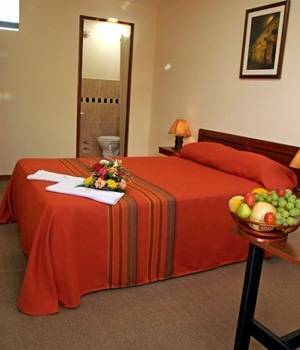 The hotel “La Maison del Solar” is located in the old and recently renewed “Barrio del Solar”, an important component of the Historic Centre of Arequipa, which is considered a World Heritage site by UNESCO. The "Barrio del Solar" has conserved houses with colonial architectural features such as thick walls, iron railings on windows, portals and embellishments, with front balconies and patios, which gives it a welcoming and solemn ambiance. 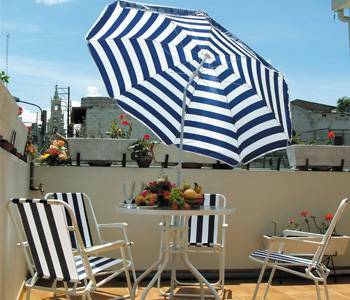 All these qualities, together with its immaculate service and excellent location, make our hotel "La Maison del Solar" very convenient to all visitors to the city. 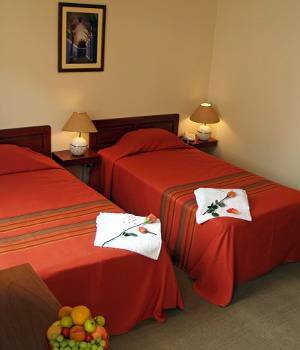 The Hotel "La Maison del Solar" characterizes itself for providing welcoming and cozy accommodations in the “white city” of Arequipa. 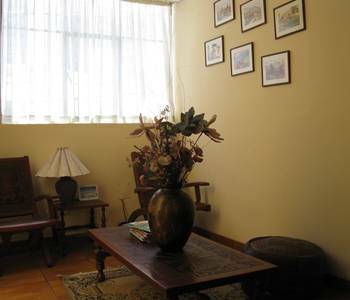 It is conveniently located 2 blocks from the main square (Plaza de Armas) in the heart of the city and near the financial and commercial districts. 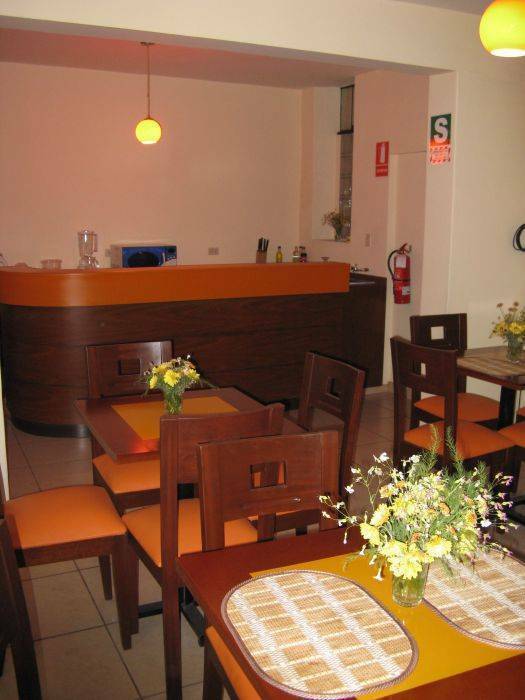 It is also nearby many restaurants, establishments and facilities of all types. The hotel "La Maison del Solar" has eleven serviced rooms. Our customer service personnel will do everything in their power to make their guests at home. They will provide the guests with personalized and prompt service and answer any question hotel related or otherwise. The hotel eleven rooms offer en-suite bathrooms. They are decorated with bright colors, fine furniture and luxurious linens comparable only to those at other highly rated hotels in the city and abroad. All rooms include telephones, cable television, internet service, hair dryers and windows with street views. 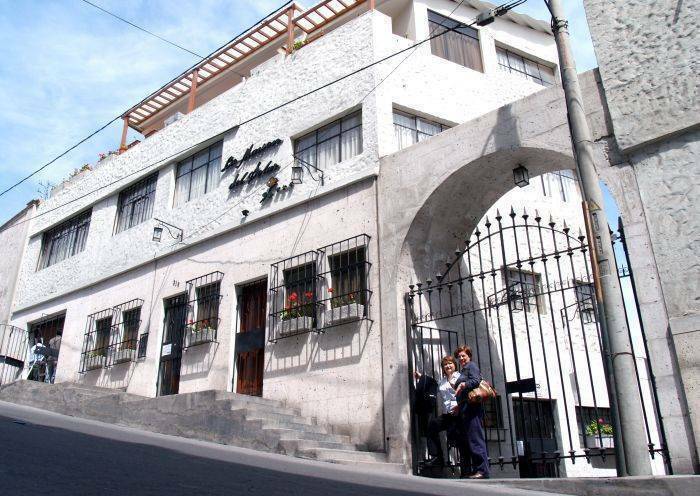 The hotel “La Maison del Solar” is located in the old “Barrio del Solar”, an important component of the Historic Centre of Arequipa, which is considered a World Heritage site by UNESCO. La Maison del Solar" se caracteriza por ser un lugar muy acogedor para hospedarse en la ciudad Blanca de Arequipa. Se encuentra a dos cuadras de la Plaza de Armas, en pleno centro y cerca de la zona financiera y comercial de la ciudad Blanca así como de abundantes restaurantes y establecimientos y facilidades de toda índole. "La Maison del Solar" cuenta con once habitaciones, las que incluyen una buena oferta de servicios. Asimismo, cuenta con un personal servicial que le ayudará en absolver toda duda y necesidad para que sus visitantes se sientan como en su propio hogar. Entre las instalaciones del hotel hay que destacar el servicio de habitaciones con baño privado. Asimismo, las habitaciones del hotel lucen bonitos muebles y una decoración alegre con colores vivos, elegantes sábanas y cobertores solamente comparables a los mejores hoteles de la ciudad. Todas las habitaciones además cuentan con teléfono, televisión por cable, servicio de Internet, secador de pelo y ventanas con vistas a la calle. "La Maison del Solar" está situada en el antiguo "Barrio del Solar", que forma parte importante del Centro Histórico de Arequipa, el cual desde el año 2 000 ha sido inscrita como Patrimonio Cultural de la Humanidad en la UNESCO. El "Barrio del Solar" tiene el mérito de conservar las edificaciones domésticas, con anchos muros, ventanas enrejadas, portadas y ornamentas, con zaguanes y patios, lo cual le da al lugar un ambiente no solamente acogedor, sino también solemne. From Airport: Took Zamacola Ave (5 min.). until you merge to Ejercito Ave. 7 min. ), you need to take a right (Bajo Grau Bridge) until you merge to La Marina Ave. (1 min.) when you see a gas station on the left, that is San Agustín Street, you will find the Hotel La Maison del Solar in that block at your right hand. Del Aeropuerto: Toma Av. Zamácola (5 min.) hasta llegar a la Av. Ejército (7 min. ), al finalizar esta avenida a la derecha por el Puente Bajo Grau saldrás a la Av. La Marina, verás una estación de gasolina a la izquierda, esa es Calle San Agustín, encontrarás el Hotel La Maison del Solar a mitad de esta cuadra a tu mano derecha. From principal bus stations. Take Forga San Martin Ave. /1 min. ), then make a right and you will merge to Parra Ave. (5 min. ), make a left to Vallecito neighborhood and you will reach at La Marina Ave, go to the left ( 3 min. ), at your right you will find a gas station, there you will make a right. That is San Agustin Street, you will find the Hotel La Maison del Solar in that the first block at your right hand. Nearest airport: Iternation Airport Rodríguez Balló, D Km.